Do you have a beginner reader on your hands? By the time children enter first grade, they’re going to be well on their way to sounding out simple (and maybe even a few complex) words. This is where reading together can become fun, because you get to watch your child gain confidence in their reading as they start reading stories aloud to you. So, what are the best books for 6-year-olds and how do you know which one are appropriate? Let’s take a quick crash course to find them and then we’ll show you our top picks for books for 6-year-olds. 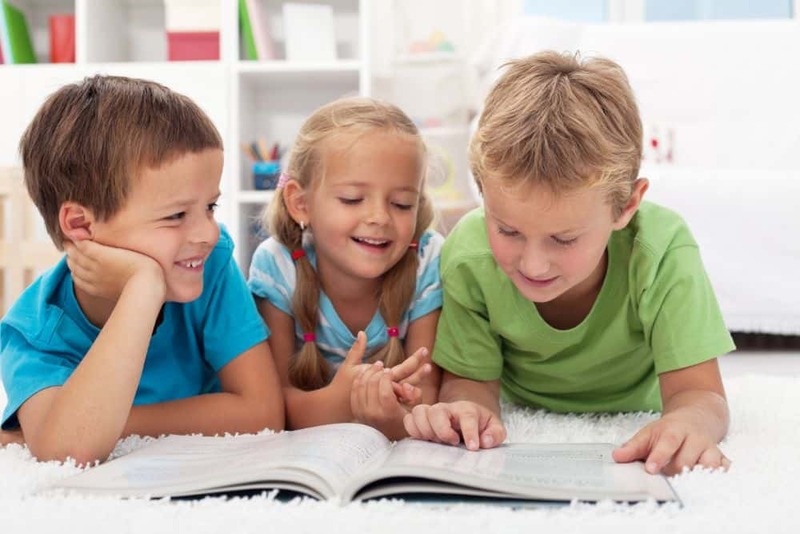 The U.S. Department of Education found that children who read for fun tend to achieve higher scores on reading tests. This is especially important considering most standardized testing starts during first grade (source). The reading curriculum may become more rigorous and can cause your child frustration. By reading together at home, you’ll set your child up for success later on. Most 6-year-olds will start using strategy for reading comprehension and already know how to read a story (top-to-bottom and left-to-right). They’ll also be able to identify most, if not all, common sight words, which will aid in learning to read (source). Word games and other activities are a great way to carry on their lessons at home. You should also encourage your child to read with you whenever they’re interested, but be wary not to push it or they may lose interest. Before you make your decision, consider these things when choosing books for your child. Phonics books are the quintessential books for 6-year-olds. You need to be careful with these, though. If you aren’t familiar, they typically come in different levels depending on your child’s age/reading level. You’ll want to be sure to note what your child’s reading level is and whether they’d be better suited for a “level one” or “level two” reader. In most cases, 6-year-olds are at the level one stage but if they’re more confident, then you can certainly move them up. You’re going to want to choose something that can keep their interest. Another easy way to ensure they’ll enjoy the book is to let them help you choose. Pay attention to the types of books they choose and you’ll have a better idea of what they enjoy. At this age, children are being introduced to challenge words. These are vocabulary words that are more difficult to read and spell than sight words. It’s important to choose a book that’s easy to follow but still offers new and exciting words to constantly build your child’s internal dictionary (source). Selecting books once your child is starting to read can be hard, but include them in the process and it will be much easier. If they get to choose, they’ll be much more likely to find reading enjoyable, taking pride in the process. Here are our top picks of the best books for 6-year-olds. These are wonderful tools for encouraging new reading skills. There are several sets to choose from, but we’ve chosen the “Advancing Beginners” set. 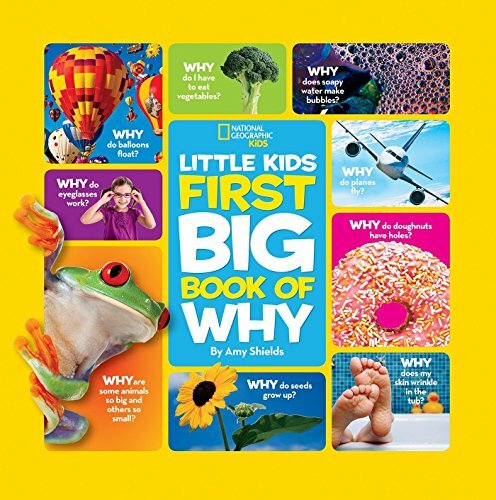 This one is a good place to start with your 6-year-old; 12 books are included. 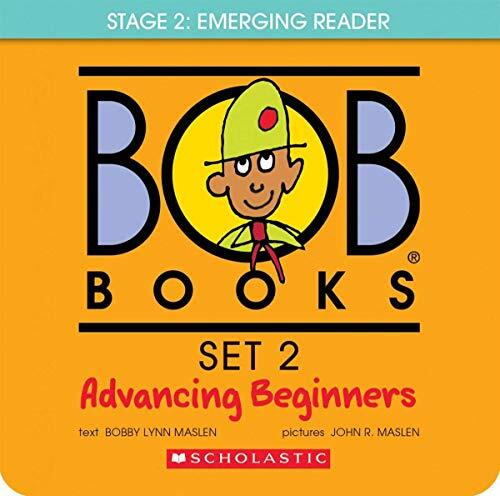 “Set 2” repeats some of the things introduced in “Set 1” but with slightly longer stories, and introduces “word families.” If you’ve already started using the “Bob” books, it may be likely that your child is ready for another set. Dr. Seuss is a national treasure and you’ll see his titles more than once on this list. 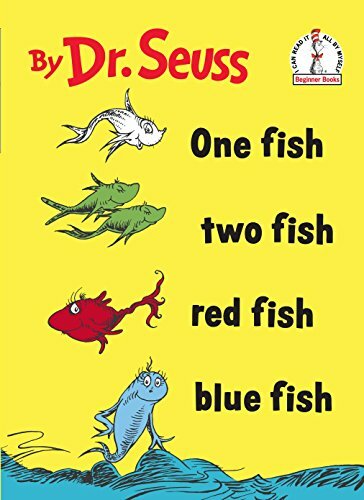 Seuss books are great because they use witty storylines and fun illustrations to keep the reader interested. 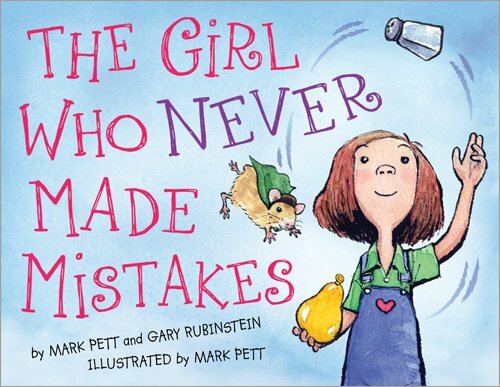 This title is excellent for emerging readers for its use of rhyme. It’s also a stress-free read because there aren’t too many words per page. Colorful characters will have your child giggling and enjoying the process. Narwhal and Jelly are total opposites and yet, they’re best buds. 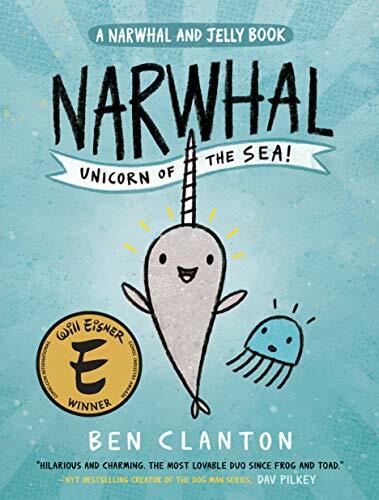 The two friends go on an adventure through the ocean, taking the reader along with them. It’s written and illustrated in a graphic novel format, with comic strips, catering for young children. Introducing your child to different book formats early will help them develop a taste for all types of writing and literature later on. We like this title for its unique spin and simple, yet intriguing, illustrations. 4. Oh! 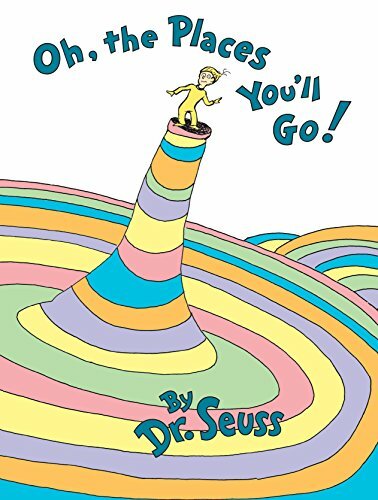 The Places You’ll Go! This is a great book to introduce to your child transitioning from kindergarten to first grade. We appreciate the message it conveys: that you can dream and do whatever you set your mind to. It teaches children that, while there may be hurdles to overcome, the end will be worth it. Keep in mind though, this title may be better for reading together. While each page only hosts one or two sentences, there are several challenging words in it. Six-year-olds are all about silly things and this book is just that. It’s the perfect companion for parents who struggle with picky eaters. 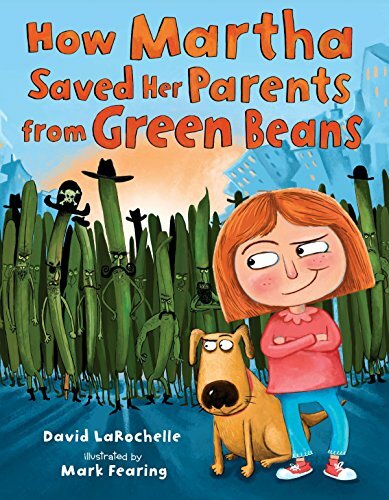 When Martha’s parents are kidnapped by green beans, she thinks of no other option to save her parents than to eat all the green beans. 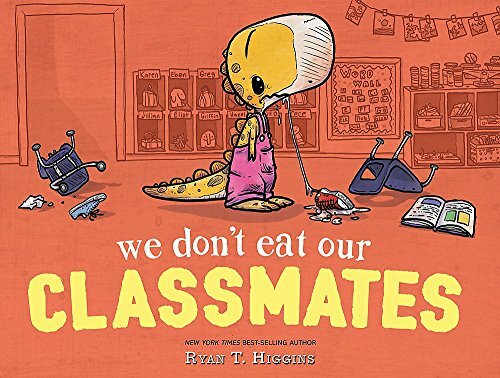 We enjoy this book for its humorous plot and for its underlying encouragement to eat your greens — not an easy feat for many kids. Penelope Rex is excited to start school, but she has a hard time making friends when she gets there, because she’s a meat-eating dinosaur. However, she soon realizes that to make friends, boundaries must be set and respected and that means not trying to eat them. This is an exceptional book for introducing the concept of personal boundaries and is nice for reading out loud together. With sweet, simple illustrations, we appreciate the light manner in which the complex concept is introduced. Elephant and Piggie are pretty popular book characters, so chances are high that your child already knows who they are. The great thing about these books is that there are only a few words per page as it follows a dialogue between the two. 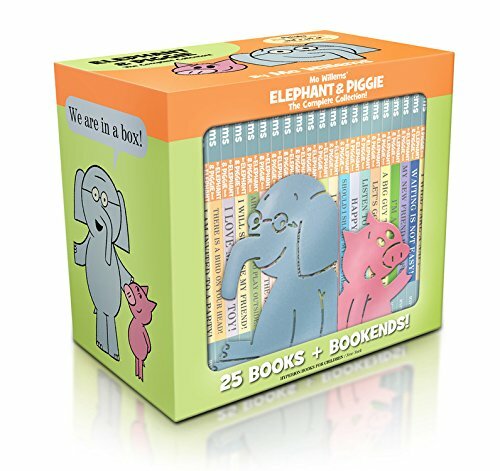 This collection comes with all 25 Elephant & Piggie books and is optimal for emerging readers. With funny stories and friendly interactions between the characters, this set might easily become your child’s favorite collection. 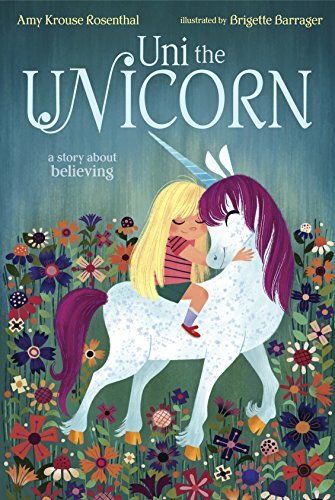 Unicorns are all the rage with kids lately, and this story puts a pleasant twist on the mythical creature. In this case, unicorns are considered real and little girls are considered mythical. This is a superb book for reminding children to stick to what they believe in and the power of friendship. The storyline will surely keep your kid intrigued. It’s high up on our list because it includes challenge words without overwhelming the reader. Ada Marie is quite the scientist and it’s difficult for her family to keep up with her curious mind. This story follows Ada as she explores her mind to try to pinpoint where a pungent stench is coming from. The author uses rhythm and rhyme to keep the reader interested and we like this book for its encouragement of scientific thinking. It drives home the importance of remembering to ask why, never leaving curiosity behind. This tale follows a mischievous boy named Max. After he’s sent to his room, he sails away to the land where the wild things live. He becomes king of all wild things but eventually misses home. This story is splendid for high-energy kids who don’t typically sit for stories. Rambunctious kids can relate to Max and his active imagination, and Max’s relatability is what really keeps kids engrossed. 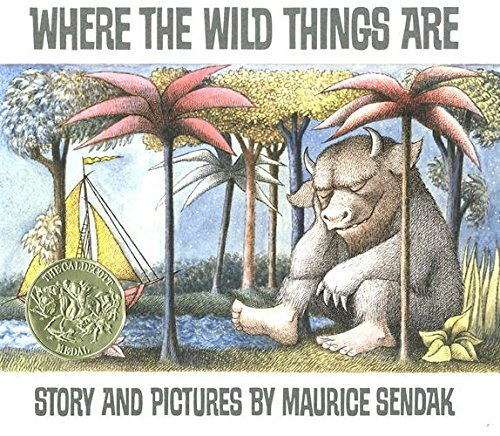 We love Sendak’s use of interpretive art in his illustrations, leaving space for the imagination to take hold. This one will be a firm favorite for generations. 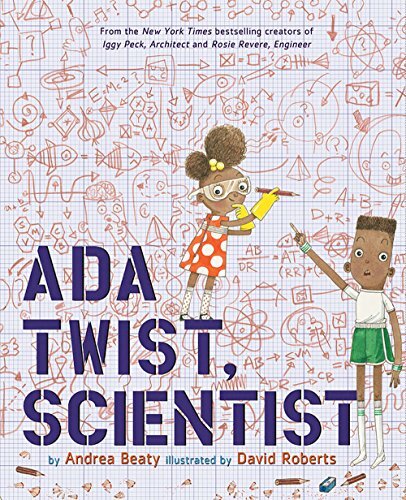 From the same creators of “Ada Twist, Scientist”, Iggy Peck motivates readers to dream big. 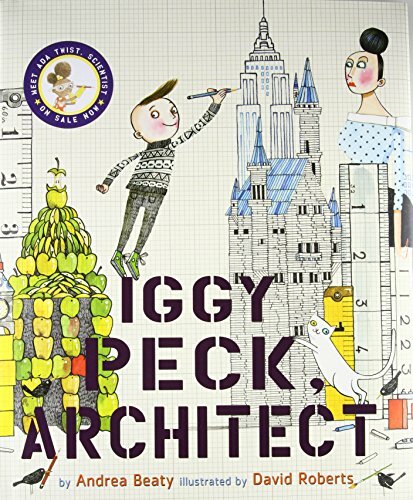 This story follows Iggy, who has liked building things since he was a 2-year-old, and celebrates self-expression. The story’s use of rhyme and unique illustrations are sure to keep your reader’s attention. The text is also laid out differently than most books, making it an interesting read. This book has a fair amount of challenging words, so maybe it’s one to read together. Young children are naturally curious beings. Because of this, it’s beneficial to have kid-friendly reference books on their bookshelf. While a 6-year-old may not read word for word what everything says, they’ll enjoy looking at the pictures. They can learn fun facts about human anatomy, how planes work, and much more. This book by NatGeo is cool because it introduces concepts in a style that’s easy to understand for young kids. It’s a helpful way to encourage open-ended conversations about different topics together. 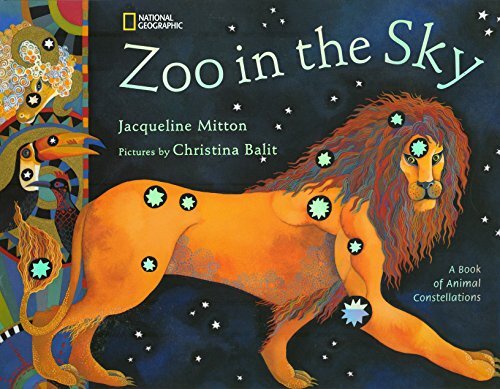 This unique book, also by NatGeo, features all of the known constellations named after animals, plus a poetic backstory on each one. This is an advantageous non-fiction read for your curious child. It introduces children to astronomy in an age-appropriate manner and features beautiful illustrations to catch the reader’s eye. Any perfectionist will be able to relate to Beatrice Bottomwell. She never makes any mistakes, except for one big one… in front of everyone. She learns that making mistakes can be a beautiful thing and not to be so serious all the time. This story is an admirable read for its positive message of embracing mistakes and not worrying if every single thing isn’t right. The simple, easy-to-read sentences are just right for a 6-year-old. Reading doesn’t need to be serious business all the time. 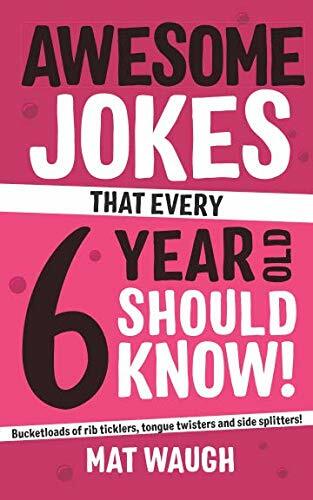 If you have a child who loves telling jokes and making people laugh, this book is a good investment. 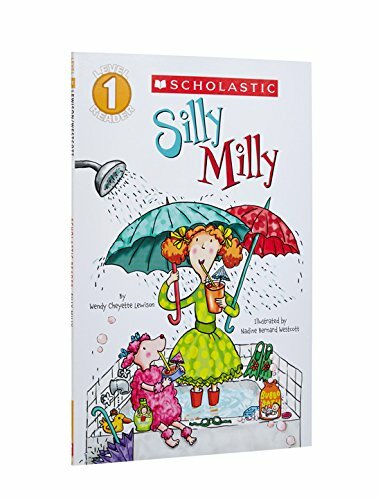 Even something as silly as this book can offer something to your child’s reading progress. Aimed at 6-year-olds, this joke book is exceptional because it introduces a writing style different from a typical storybook or easy reader. Your kid will be getting laughs from the whole family. Reading Junie B. Jones is a rite of passage. This set comes with the first four books in the series, so they’re perfect for kids who aren’t confident in their reading but still want to challenge themselves a little. 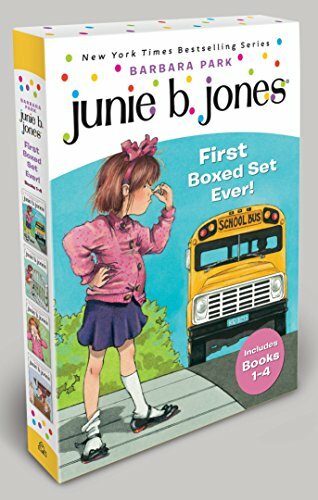 Junie B. Jones is a girl who gets into crazy antics and hilariously narrates her life. This series is optimal for 6-year-olds because of its humorous content and character relatability. This phonics reader introduces your child to the idea of double letters while still maintaining an easy reading experience. It’s an intriguing story that will keep your reader on their toes, encouraging critical thinking. The entire book is a big riddle and the silly illustrations will help keep your child interested as they go along. Watching your child blossom into a budding reader is one of the best moments of parenthood. By choosing appropriate books for them, you’re setting them up for success. Consider their reading level and their interests when shopping, to ensure you’re choosing the right books. It also helps to have them make decisions with you. This way, they’re more likely to read them. Our favorite option on this list is the Bob Books, Set 2. We love all Bob sets, but this one is especially great for 6-year-olds because it challenges them to enhance their skills while keeping it at their level. Do you own any of these books? What books does your 6-year-old enjoy? We want to hear it all!